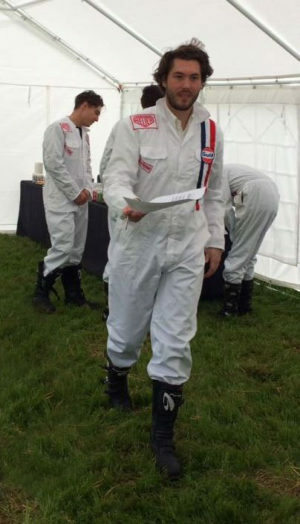 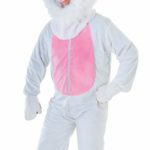 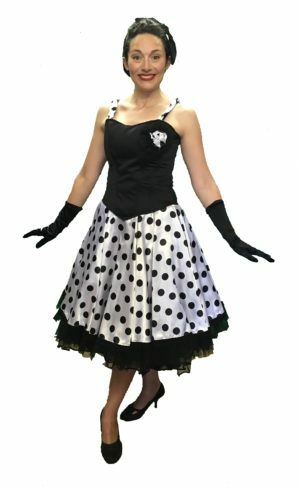 For a fantastic range of Goodwood Revival Clothing and Goodwood Revival outfits Mad Hatters Fancy Dress has them all. 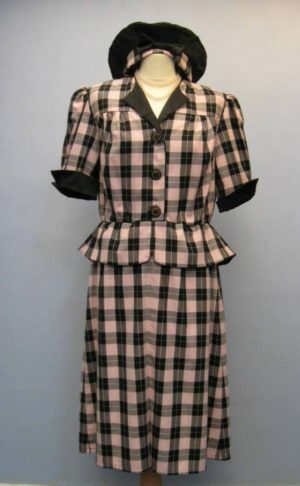 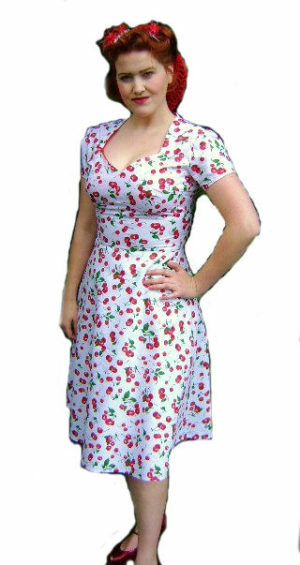 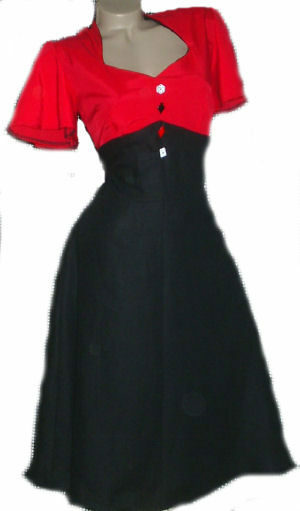 We offer Country Casual Vintage clothing for Men, as well as RAF Uniforms, Army Uniforms, Spiv Suits and Teddy Boy Costumes, and for Goodwood Ladies Outfits we have a wide range of beautiful Vintage Dresses, 40s outfits and 50s Swing Dresses. 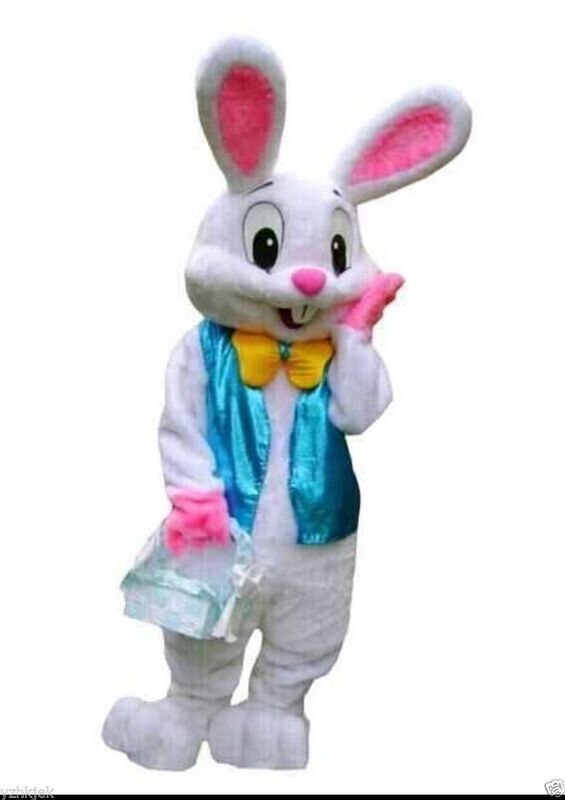 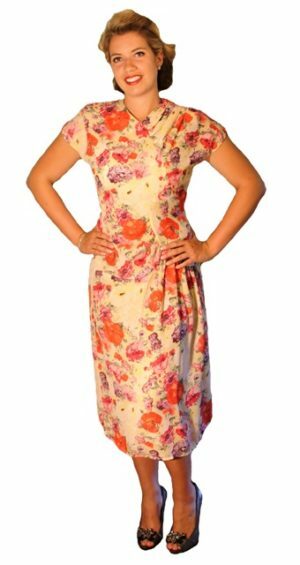 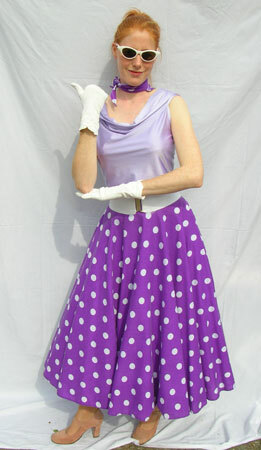 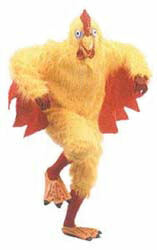 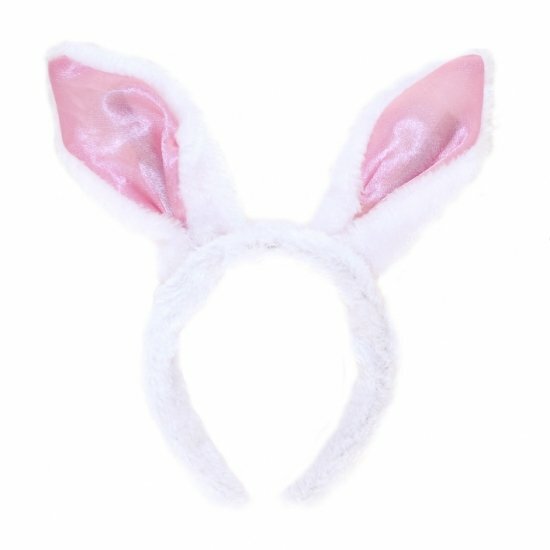 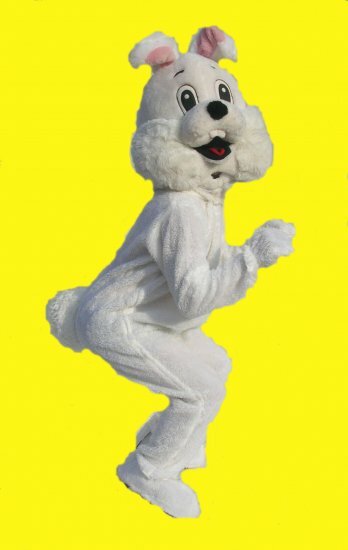 We also Offer some lovely Retro classic outfits for the 60s costumes.